Washington (AFP) – US President Donald Trump — who has himself been repeatedly accused of sexual misconduct — on Friday designated April 2018 “National Sexual Assault Awareness and Prevention Month” amid a national debate over the issue. “Too often, however, the victims of assault remain silent. They may fear retribution from their offender, lack faith in the justice system, or have difficulty confronting the pain associated with the traumatic experience,” it continued. At least 20 women have publicly accused Trump of engaging in sexual assault or harassment prior to becoming president. The White House has maintained that the women are lying. In February, allegations of domestic abuse led two Trump staffers to resign. The Republican leader came under fire for lamenting the “shattered” lives of those accused, saying the allegations could be false. The 2016 presidential campaign that launched Trump to the White House saw the unearthing of an infamous “Access Hollywood” tape in which the real estate tycoon bragged about groping women. 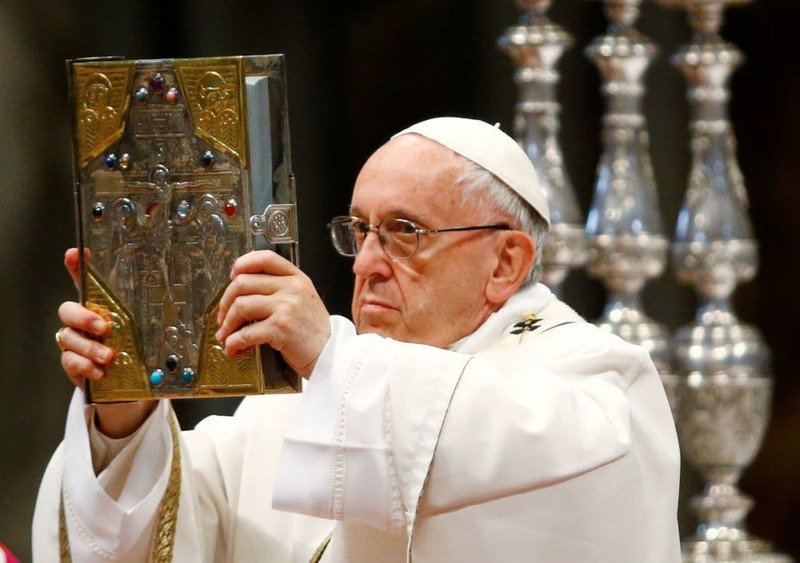 claims that Hell does not exist and that condemned souls just “disappear.” This is a denial of the 2,000-year-old teaching of the Catholic Church about the reality of Hell and the eternal existence of the soul. 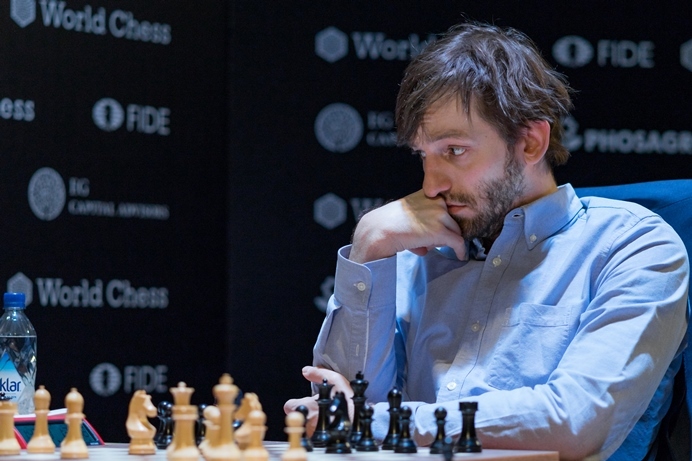 asserted his dominance early in the Candidates tournament, proving his mettle by winning his last two games following a loss to the last challenger for the crown, Sergei Karjakin. 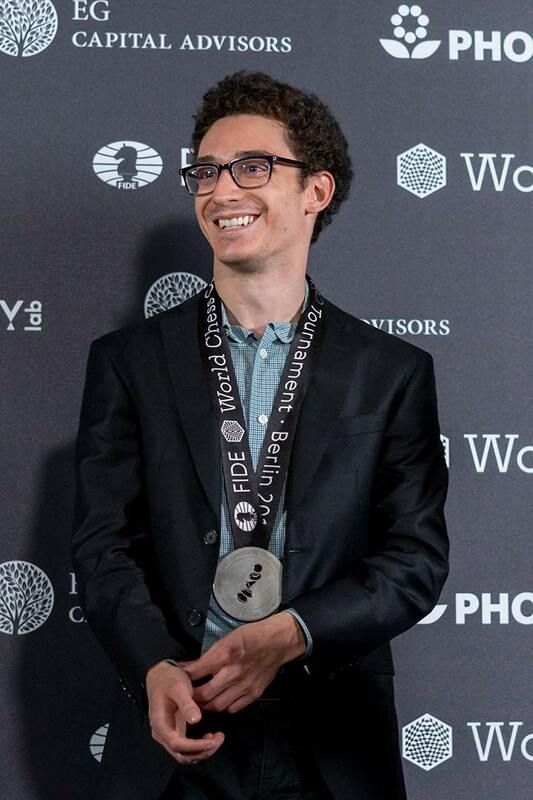 IM Boris Kogan said, “The measure of a Chess player is how he plays after a defeat.” Caruana learned from his first candidates appearance, where he arguably played the best Chess. Unfortunately he had problems converting winning positions. 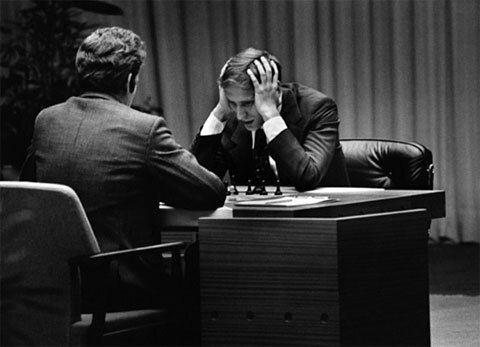 This time he took advantage of better positions, converting them into wins. who did not qualify for a spot in the field, but was given some kind of “free-pass.” This is fine for other tournaments where fans wish to see one of their local heroes battle the best. For a chance to face the World Champion it is unthinkable. 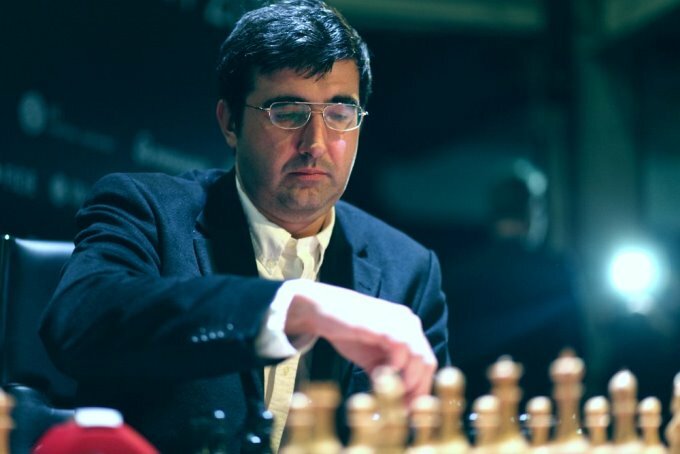 Kramnik took the place of a more deserving player. 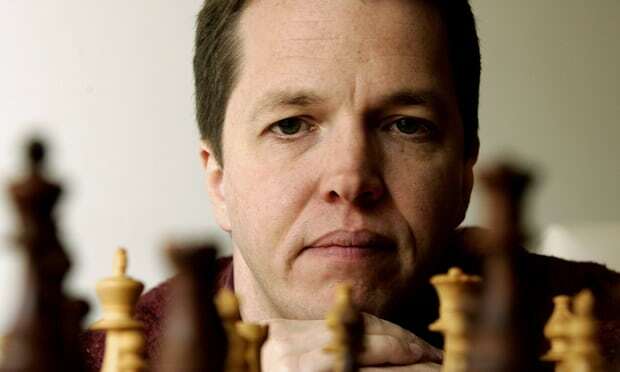 Chess has become a young man’s game and Vladimir is over forty. When a player turns thirty in China they no longer compete, but must move on to coaching. The tournament was also marred by several egregious blunders which altered the natural progression of events. 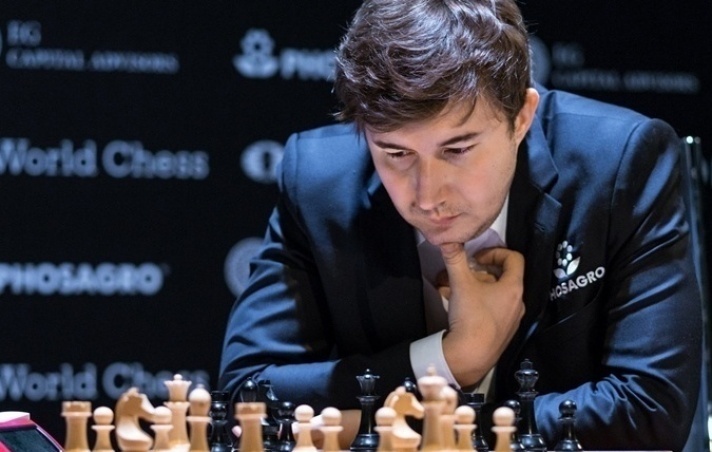 In round seven Karjakin was languishing in last place when he faced Wesley So. 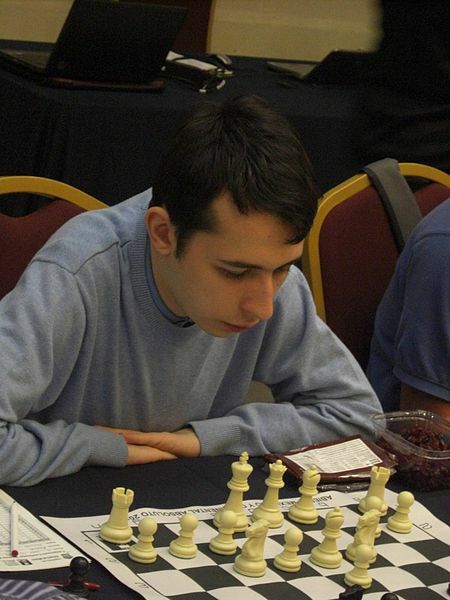 Wesley blundered horribly when playing 35…Ke8? 35…Rc7 would have left the position even. Because of the discovered check Levon must play 36…Rg7. He played 36…Qc7, resigning after 37 Ne8+. The knight is under attack but 34… Nf5 keeps the game level. Grischuk played the unbelievable 34…Nxb5, which lost on the spot, although several more moves were played. Exchange Ding and Aronian and the final standings would look like about what one would figure going into the event. 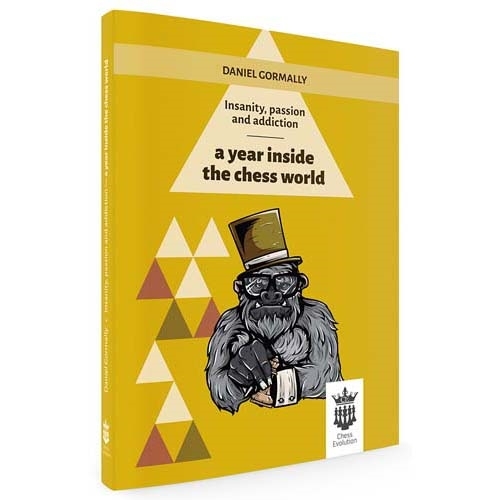 The Candidates Tournament is the unique event that will decide who will be the challenger for the World Championship match (against Carlsen), later this year. As such, all the players will be especially careful not to risk anything unnecessary at the beginning. Being a double round event, I suspect that most of the players who have a real chance to win will wait until the second half before they make their play for winning. But, of course, everything depends on circumstances, and should a player start to run away with the tournament in the first half, then the others will have to react. Up until now I have not written much about the chances of the players. 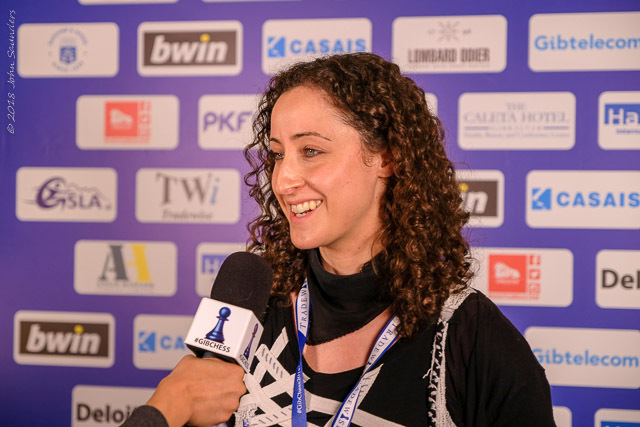 I don’t see anyone particularly better than the others, though of course the Armenian star Levon Aronian has had the best results in the past year. But form is more important than results! It is very difficult to maintain top form for more than 3 months at a time, let alone an entire year. 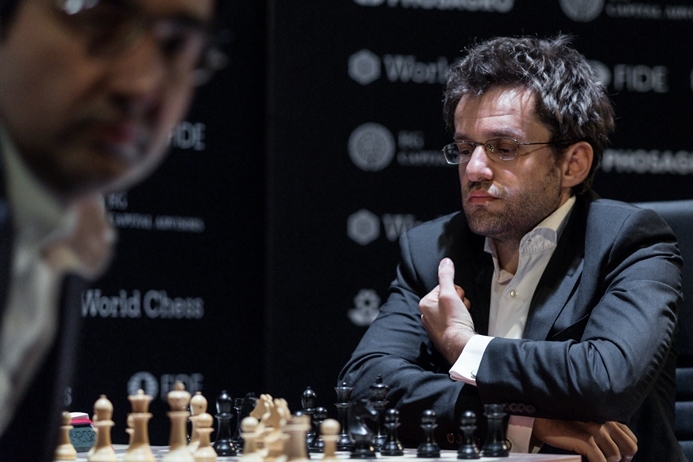 Though Aronian emerged on top in Gibraltar last month, his play showed signs of fatigue. Otherwise I would have chosen Aronian as the favourite in Berlin. 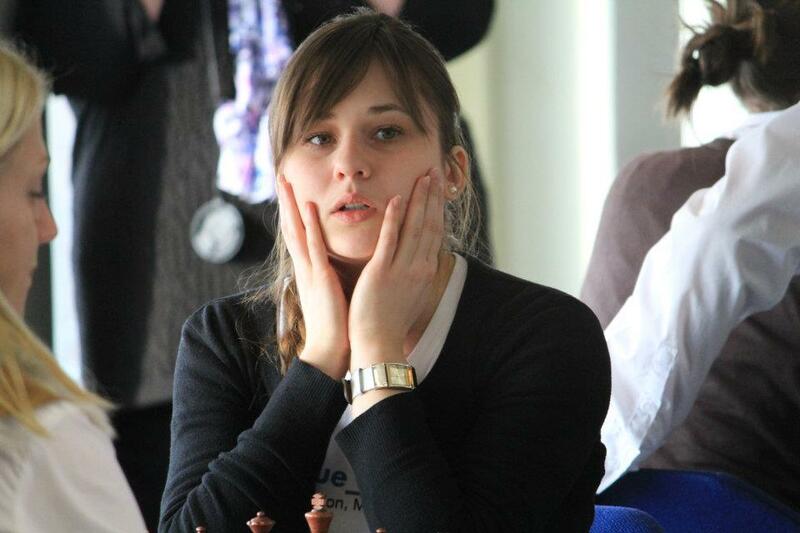 top seed and arguably the most in-form chess player of last year, and celebrated super-GM Nigel Short. 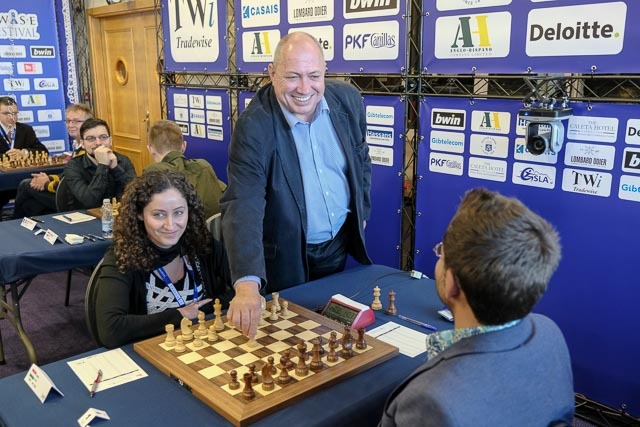 Levon and Nigel have achieved a lot of successes in the Gibraltar tournament in their time and they haven’t got where they are today by conceding draws to players in the mid-2300 rating range but they could make little impression on the Hungarian sisters. 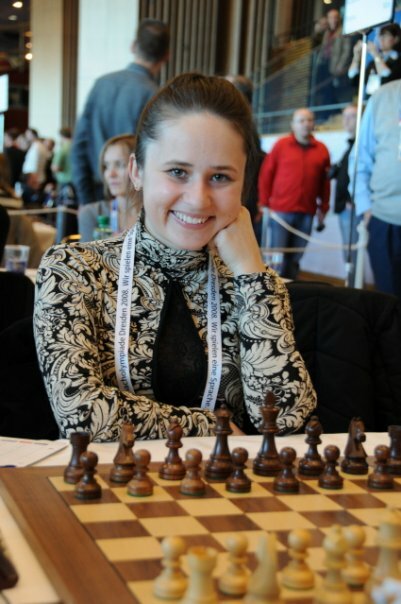 Indeed, Levon might have done worse had Anita made more of her chances when we went astray in the middlegame. 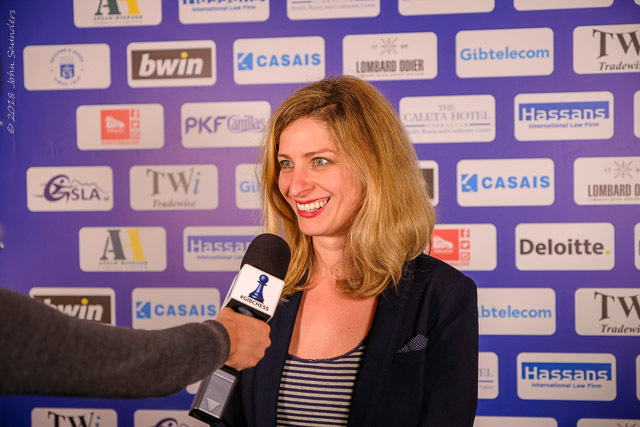 Nigel had the upper hand against Ticia but it came down to an opposite-coloured bishop endgame and he could make no headway.” (https://www.gibchess.com/round-1-2018). 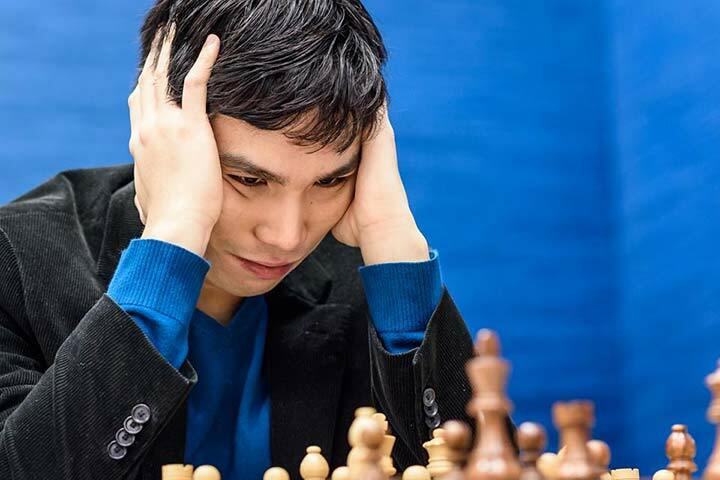 Playing over the games of Aronian had caused thoughts similar to those of GM Spraggett. 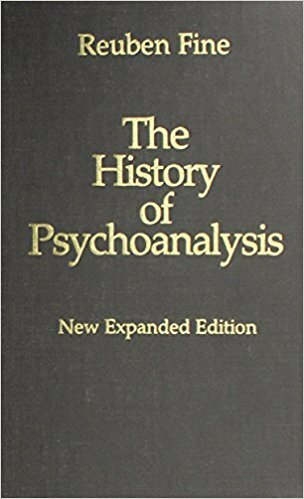 The complete collapse of Aronian brings to mind something known to Baseball as the “yips.” There have been pitchers, and position players, who have lost the ability to throw the baseball. It has come to be known as “Steve Blass disease.” Steve was a very good pitcher, good enough to win game seven of the 1971 World Series with a complete game 2-1 victory over the Baltimore Orioles. He pitched well again the following year, but “lost it” in 1973. New York Yankees second baseman Chuck Knoblauch or Los Angeles Dodgers second baseman Steve Sax both developed problems throwing the ball to the first baseman. New York Mets catcher Mackey Sasser, after a collision at home plate with Jim Pressley of the Atlanta Braves, developed problems in returning the ball to the pitcher. Jon Lester, a well known pitcher who helped the Cubs win it all in 2016, has had a problem throwing to first base, so he simply stopped throwing. Arguably, the most famous example occurred with St. Louis Cardinals pitcher Rick Ankiel, who, unfortunately, contracted the “yips” during the 2000 National League Division Series. 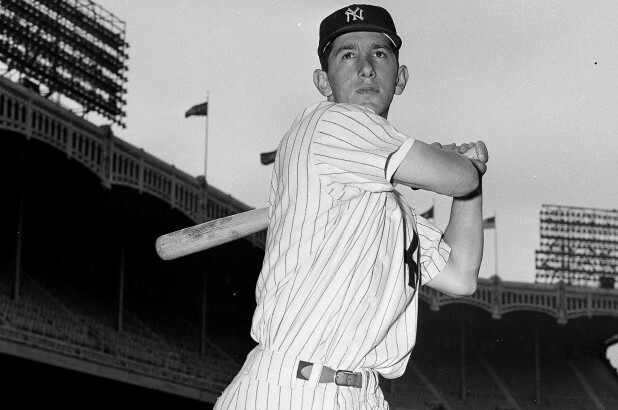 In the first game Rick issued six bases on balls and threw five wild pitches. He was never the same, but was good enough to go to the minor leagues and return to MLB as an outfielder, one with a strong arm. 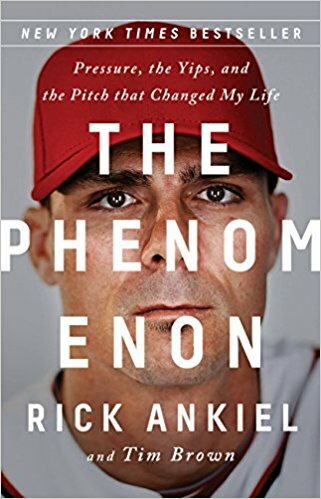 I would urge anyone interested to read the book, The Phenomenon: Pressure, the Yips, and the Pitch that Changed My Life, by Rick Ankiel. 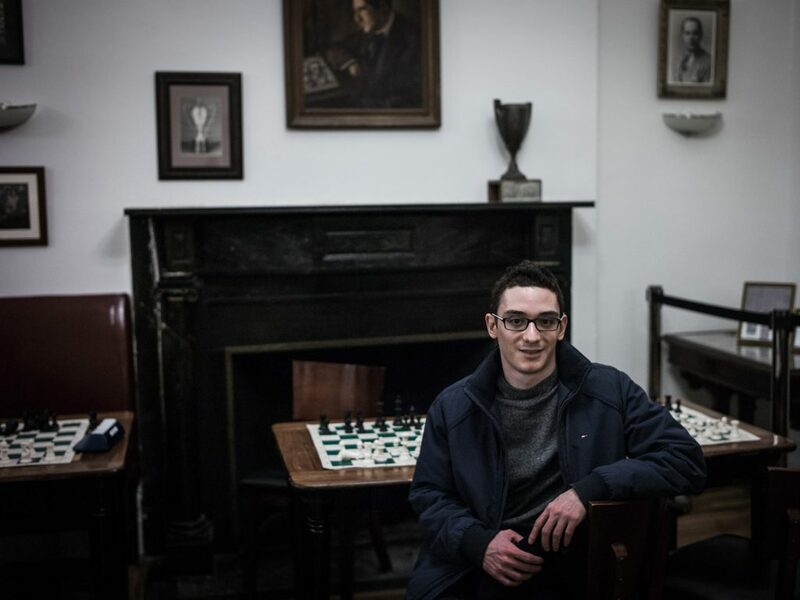 was eighteen, when asked to name the crucial ingredients needed to become one of the best Chess players, Bobby said, “A strong memory, concentration, imagination, and a strong will.” Obviously, one of these key ingredients is missing in the armory of Levon Aronian. 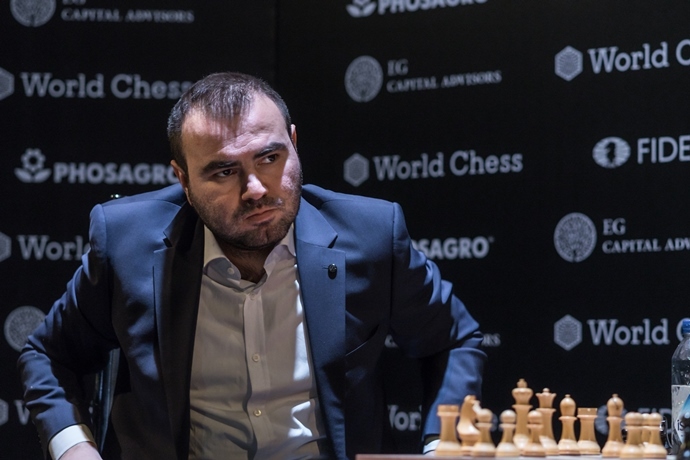 I would not wager on the four players who participated in the Tal Memorial rapid/blitz, Grischuk; Karjakin; Kramnik; and Mamedyarov. Ding a Ling and So so will battle for last. I do not say this because he is an American, but from a objective process of elimination. “My feeling is that the speed tournament took something outta those players…Bobby would NEVER have done that! A player needs to be FRESH AS A DAISY going into a grueling 14 round tournament! 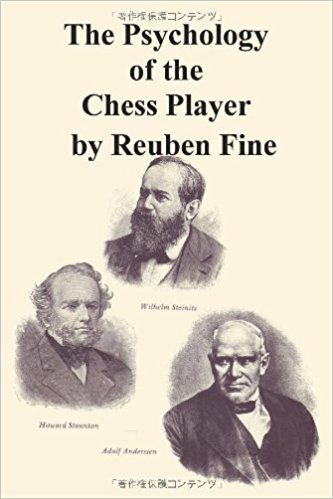 Because of playing much faster games in the event it is difficult to prognosticate the coming match for the human World Chess Championship. Caruana is no match for Carlsen in speed games, so he must win the match in the longer games, which is what I expect will happen. 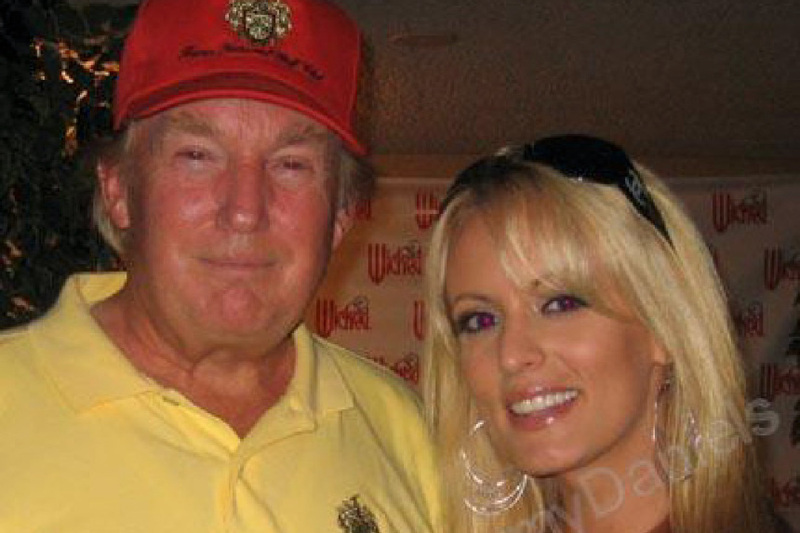 I watched the interview with Stormy Daniels tonight on the ‘puter at (https://www.cbsnews.com/news/stormy-daniels-describes-her-alleged-affair-with-donald-trump-60-minutes-interview/). Doing this caused me to reflect on one particular line from a Bob Dylan song, Its Alright Ma , (Im Only Bleeding). After Richard Nixon resigned the Presidency of the US the line invariably received an eruption from the crowd, including standing ovations. The song that follows is a new to me live performance from 1986. It is one of the most powerful performances Bob has done of any song. Complete lyrics follow the song below. 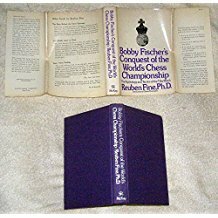 The full title is, Bobby Fischer’s Conquest of the World’s Chess Championship: The Psychology and Tactics of the Title Match. What would Dr. Fine have thought about, psychologically speaking, any man dropping his pants to be spanked with his own picture? Makes you think, don’t it? “Stormy Daniels’ real name is Stephanie Clifford. She’s 39 years old, from Baton Rouge, Louisiana, and has been acting in, directing, and writing adult films for nearly 20 years. She was one of the most popular actresses in the adult industry when she was introduced to Mr. Trump at a celebrity golf tournament in Lake Tahoe in July, 2006. She says he invited her to dinner, and she met him at his hotel suite. 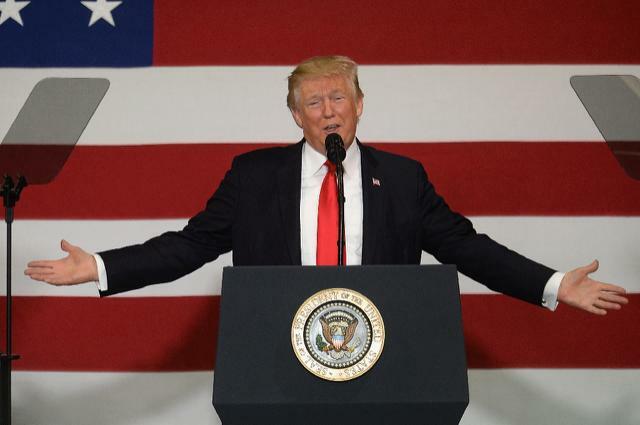 Today during a speech to military members in San Diego, President Trump proposed the idea of creating an entirely new branch of the US military specifically geared toward war efforts in space. 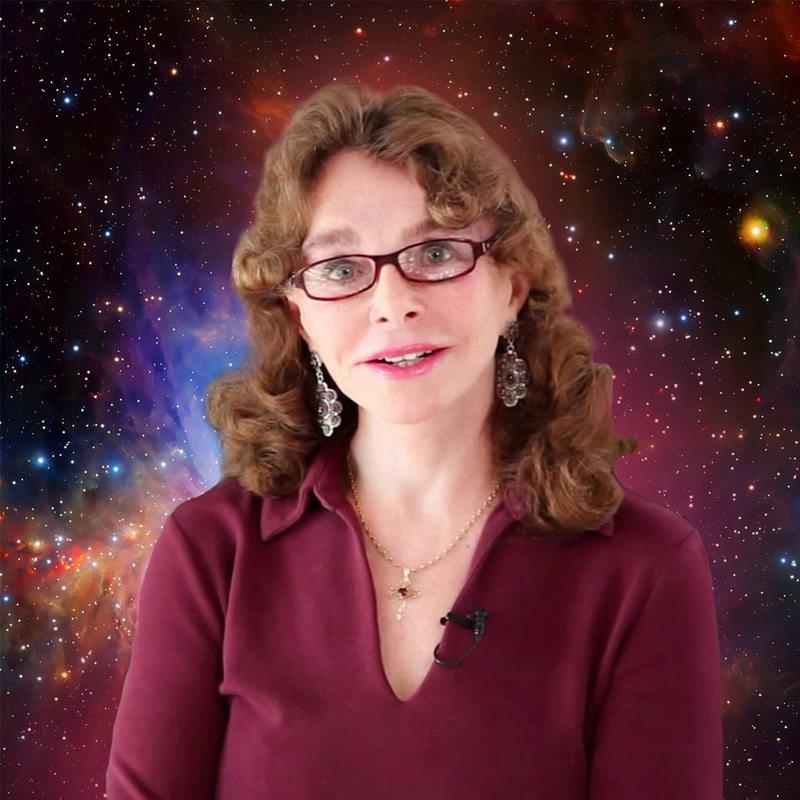 He dubbed this theoretical new branch the “Space Force,” noting that such a new agency could become reality soon. The problem is Trump’s administration actively opposed the idea of a Space Force last year. In June, the House Armed Services Committee drafted legislation in the National Defense Authorization Act that would create a “Space Corps” within the US Air Force. The Air Force didn’t want it and even the White House objected to the idea at the time, saying it would create more bureaucracy. “I oppose the creation of a new military service and additional organizational layers at a time when we are focused on reducing overhead and integrating joint warfighting (sic) efforts,” Defense Secretary Jim Mattis wrote in a letter to the ranking members of the House and Senate Armed Services Committees. 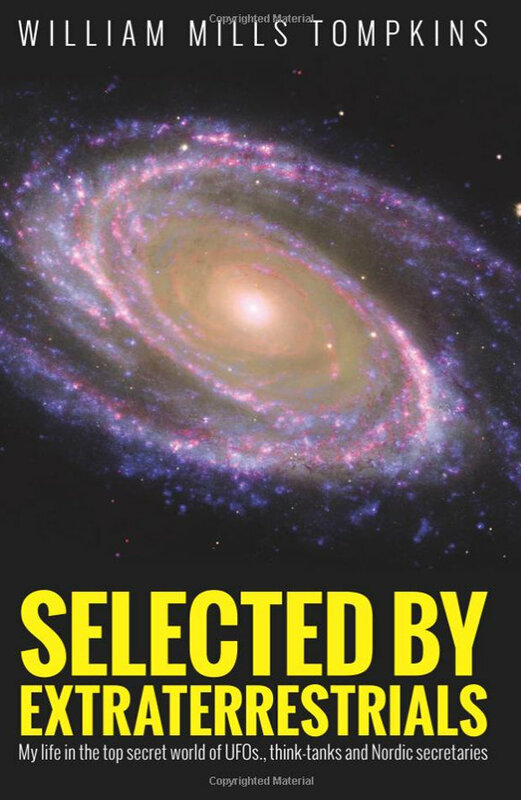 Who, or what, will be fought in outer space has not been specified. I do not know about you but when I hear “Trump has a plan” I become worried, if not frightened. THE US Navy has been fighting a secret space war against evil reptilian aliens hell bent on invading planet Earth, a new book has sensationally claimed. Fleets of Star Wars-style US Navy space fighters have been covertly protecting the human race from reptillian (sic) attacks for decades, according to UFO author William Tompkins. The 92-year-old writer claims to have worked in the aerospace industry for a think tank tasked with designing kilometer-long anti-gravity spacecraft for the US Navy in the 1950s and 60s. During this period, the former-Navy insider turned whistleblower (sic) claims to have personally designed five space ships and 30 support ships. he claims these massive Naval interplanetary craft were created to fend off the invading lizard aliens, who want to enslave the human race. These space wars, said to be very short, have been happening for decades right under our noses, he claims. However, in the book he warns that the lizard aliens are “becoming stronger” and urges the Navy to beef up their defences (sic) – or face reptile rule. Apparently the US Navy works closely with Nordic aliens, who have similar large, moon size spacecraft capable of beating reptile attack ships. The Nordics apparently came from the Orion Constellation and influenced the building of the pyramids. 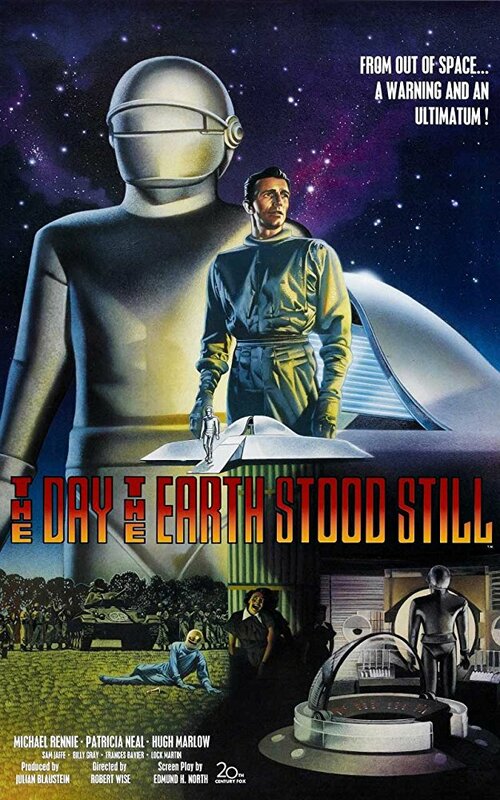 Meanwhile, the reptilian enemies attack various planets, take them over, and put their inhabitants into slavery. But humans and the Nordics, who works with the US Navy to develop advanced spaceship technology, have joined forces to build a variety of Star Wars-style space fighters. I don’t know about you but I will sleep much better tonight knowing we have joined forces with the Nordics! 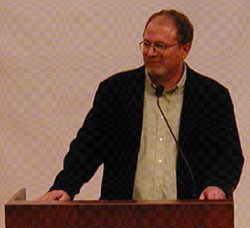 Randy Cramer’s life experiences are either incredible or absurd. 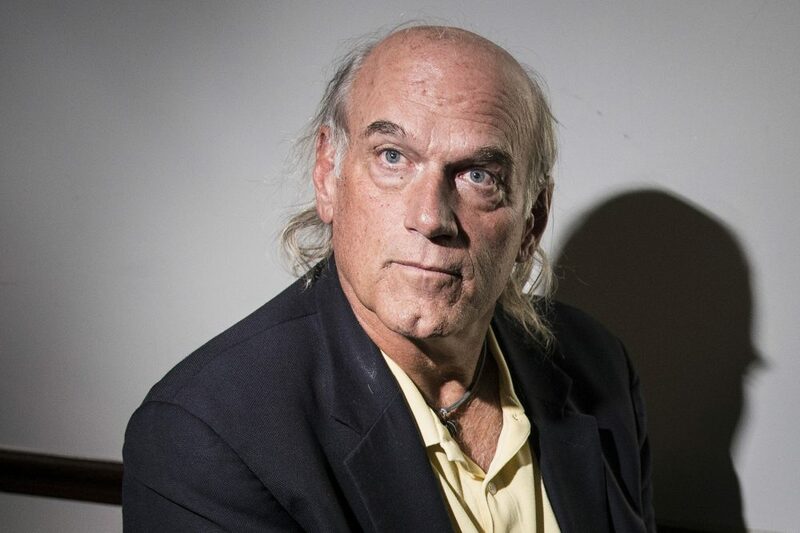 He reports that he spent 20 years as a Marine in the U.S. Secret Space Program (SSP). 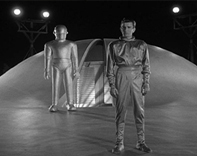 His tour of duty took him first to an elaborate, secret, fully-equipped base on the moon. Then, he went to Mars where he spent 17 years at a military base. 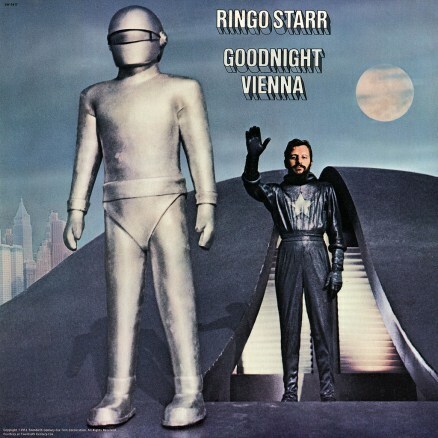 After a major loss of human lives during a battle between the military forces and native people of Mars, he was deployed back to the moon where he spent his final three years as a military pilot. 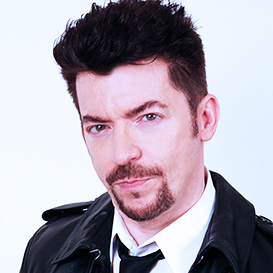 He tells his story with vivid and captivating detail. Randy Cramer, who initially told his story under the pseudonym “Captain Kaye,” says he was only four years old when he began training for the SSP through a program called Project Moon Shadow. He was one of approximately 300 girls and boys who were “covertly drafted” to participate in the program. Girls comprised only 20 percent of the group, a male/female ratio that remained consistent during his entire 20 years with the SSP. program OFF THE GRID (http://www.ora.tv/offthegrid). At the time Jesse was contemplating a run for the oval office. His guest that day was none other than Donald poppinJay Trump. The two were talking about the possibility of running for POTUS. 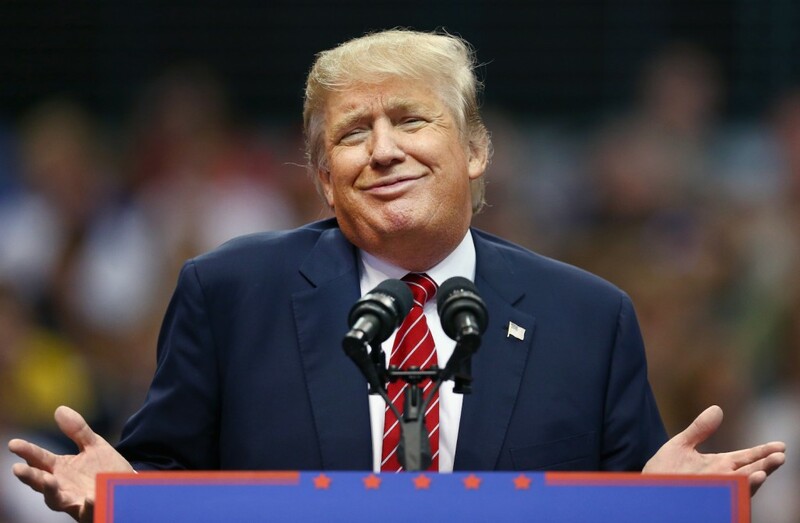 The Trumpster said, “If I run I will win.” OK, no one ever says, “If I run I will lose,” so it was to be expected. 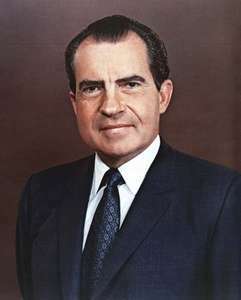 near the end of his Presidency as it was about to end. “BOMBSHELL REVELATIONS CHANGE HISTORY! DARK JOURNALIST EXCLUSIVE INTERVIEW!!! HUSTON PLAN COVERT INSIDER REVEALS PRESIDENT NIXON HID A TIME CAPSULE IN THE WHITE HOUSE THAT CONTAINS EXPLOSIVE ET/UFO DISCLOSURE ! THREE MEETINGS THAT CHANGE HISTORY! What did Nixon know and when did he know it?! If interested you can listen to the program at the archives when it appears at (http://kgraradioarchives.com/). The next two are audio only of last weeks program. is an IM, in addition to holding the WGM title. Why are there separate titles for women? 16. d4 c4 17. Nd2 Bc6 18. Ra2 Qb7 19. Rda1 Nb3 20. Nxb3 Bxa4 21. Nc5 Bxc2 22. Nxb7 Bb3 23. Nd6 Ra8 24. Naxc4 Bxa2 25. Nd2 Nc8 26. Nxc8 Rfxc8 27. Rxa2 b5 28.